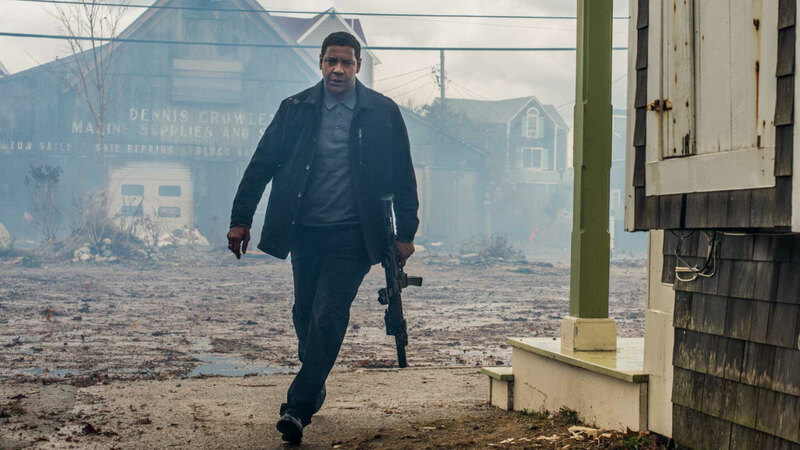 GrandSon partnered with Sony Pictures to create dynamic multi-platform social pieces for this Denzel Washington franchise. Our goal was to reconnect with fans of the first movie and, show those not familiar with the story just how badass and unique Robert McCall is. We developed exciting animation and motion graphics to create disruption and used rapid storytelling to engage across Instagram, Facebook and Twitter.